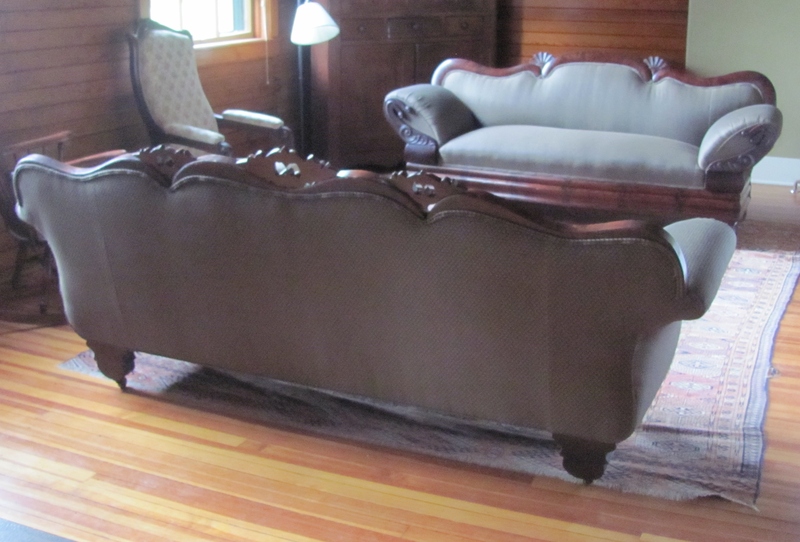 Serving Southern NH, Southern VT, Keene, Spofford,NH, Brattleboro,VT, Upholstery, Reupholster, Furniture Upholstery, Restoration, Furniture Repair and Makeovers, Antique Upholstered Furniture Restoration, Sofa, Chair, Ottoman, Headboards and more! This image was posted on May 31, 2013, 11:57 am. You can follow any responses to this entry through RSS 2.0. Both comments and pings are currently closed.